likes what they see, the series could land on the fall schedule. ABC has handed out its first drama pilot order of the season, and a primetime soap opera scored that designation. 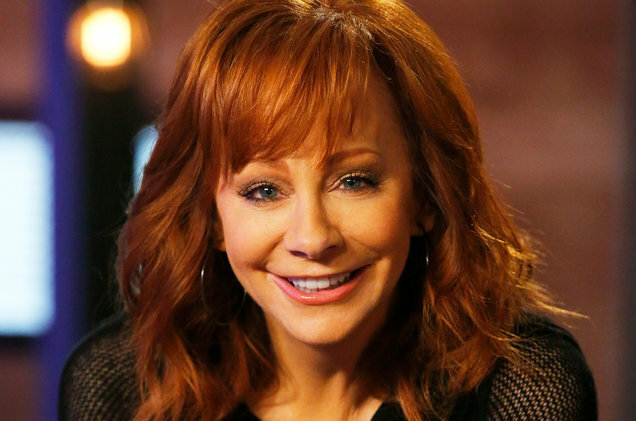 The currently untitled series is from Desperate Housewives creator Marc Cherry, stars Reba McEntire, and will produce a pilot episode with hopes of getting picked up for next season. The drama revolves around Ruby Adair (McEntire), the sheriff of colorful small town Oxblood, Ky., who finds her Red State outlook challenged when a young FBI agent of Middle Eastern descent is sent to help her solve a horrific crime. Together they form an uneasy alliance as Ruby takes the agent behind the lace curtains of this Southern gothic community to meet an assortment of bizarre characters, each with a secret of their own. The logline marks a subtle change from when the drama was first announced a month ago, when it did not feature any sort of Red State or political affiliation reference. Cherry will pen the script and executive produce the ABC Studios drama alongside McEntire, Cherry's longtime producing partner Sabrina Wind — who will oversee for the duo's Cherry-Wind Productions banner — with Acme Productions' Mindy Schultheis and Michael Hanel also on board the executive producing team.